It’s one of the main rooms in a house, and it isn’t exactly a ‘social’ room, but when decorating a home I think it is really important to get your bathrooms just right. A bathroom is a place where we go to relax; a long, hot soak in the tub goes a long way to improving your day, and everyone deserves the TLC that a great bathroom can offer. As I was flicking through an old issue of Elle Decoration the other day I came across a photo spread of a beautiful bathroom that had been decorated using vibrant and colourful glass. Seeing this wonderfully uplifting bathroom made me think about how we might not be making the most of our bathrooms. For a long time the trend has been the ‘safe’ option of white or natural bathroom colours, but there are so many more options out there. And whether you want to go for a dark and mysterious style or bright and playful, you have plenty of different ways of delivering your chosen look; dressing up the floors or tiles, adding quirky accessories, or going the full shebang and investing in a wild bathtub or shower; the world of bathroom colour is your oyster! Tiles play a critical role in defining the style and look of the room. Whether you want to use them in just a small area, perhaps above a sink, or be brave and use them for a whole wall, tiles can be a great showcase for your personality. Fired Earth offers a wonderfully diverse and creative tile collection, perfect for any home and style. For a hint of sophistication the Domino tile in Black, Gloss Mosaic across an entire wall is the perfect way to make a bold bathroom statement whilst maintaining the chic element. This look, paired with some bright or metallic bathroom accessories can make your bathroom seem like it belongs in a swanky London hotel. For a modern twist on the patterned tile, the Casablanca range at Mandarin Stone is an innovative way to give your bathroom an ultra modern feel with a playful take on geometric patterns. Want to go more exotic? Feeling brave? Take a look at the bold, bright and beautiful Arabesque tile. 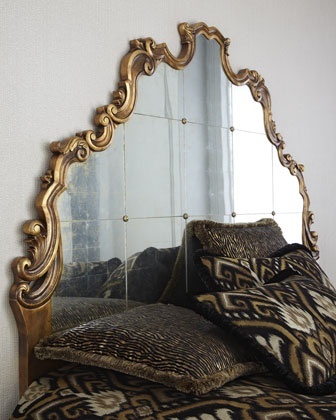 This is one of my favourites and would give your bathroom a huge boost in style and confidence. If you’re not quite ready to re-do the whole of your bathroom, you can add colour and style using a few simple accessories. John Lewis does a great, and very affordable, range of Egyptian cotton towels that come in a pleasing range of sizes and colours. Renewing your towels is an easy way to revamp your bathroom and give it a bit of zing… plus who doesn’t love the luxurious feel of a soft, cosy new towel? Bathrooms, don’t just have to be practical, they can be exceedingly beautiful too, and offer a playground for trying out your ideas and passions. So, go wild – and you may come to love your bathroom so much it becomes your top hangout spot in the house! Whether your style is traditional or modern, you can bring some immediate festive cheer to the outside of your home by decorating your front door with a wreath. There are some stunning examples on the market this year and here some of our favourites. This post first appeared on the Cambridge News website. With Halloween just around the corner and the clocks going back this weekend, we thought we’d give you some fun ideas to light up your both your home and celebrate in style. We love this image from Southern Living Magazine showing what its possible to achieve with a little bit of imagination, a sharp kitchen knife, a sturdy spoon and some fallen leaves! Alternatively, the High Street has some really reasonably priced and fun accessories. Spider Tea Light Holders from John Lewis are just £3 each and a row of them along a mantelpiece would look great. As would this Spiders Web Lantern Candle Holder, also from John Lewis and priced at £8. Really effective on a windowsill from both inside and outside the house. If you are concerned about young children and the fire hazard of candles then these charming little LED lights make a super alternative. 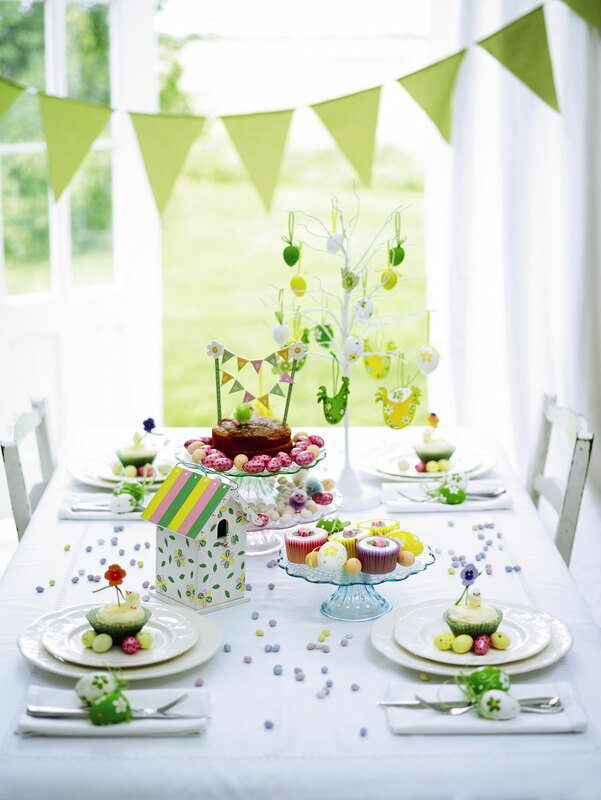 Marks & Spencer has a great range of both stylish and practical party tableware which, if you are hosting a Halloween party for your children would make life just that little bit easier. However, if you are hosting a more grown up event then we love this quirky and very reasonably priced bottle cooler idea, again from Southern Living Magazine for cooling these all important drinks! Happy Easter from everyone at Angel + Blume! Hope you have a lovely relaxing break. We will be back in the office Tuesday 26th April.